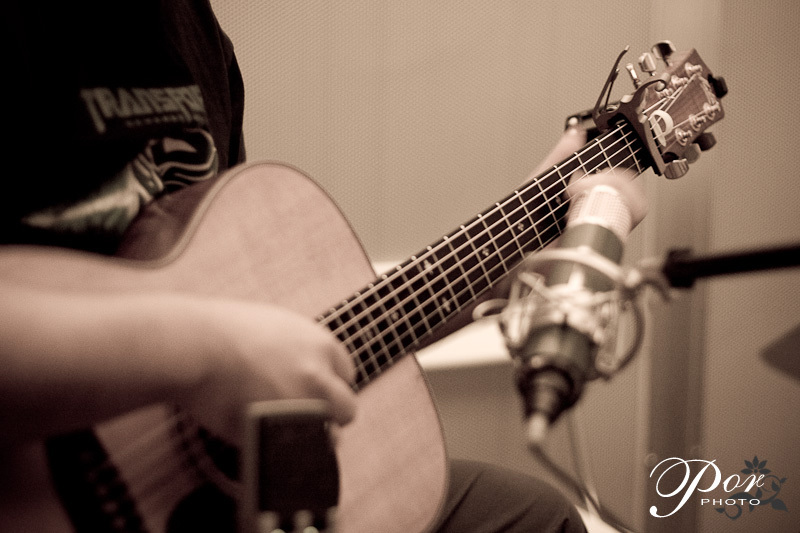 Stopped by Musictoxin for a visit as I've heard that there would be a recording session that afternoon. 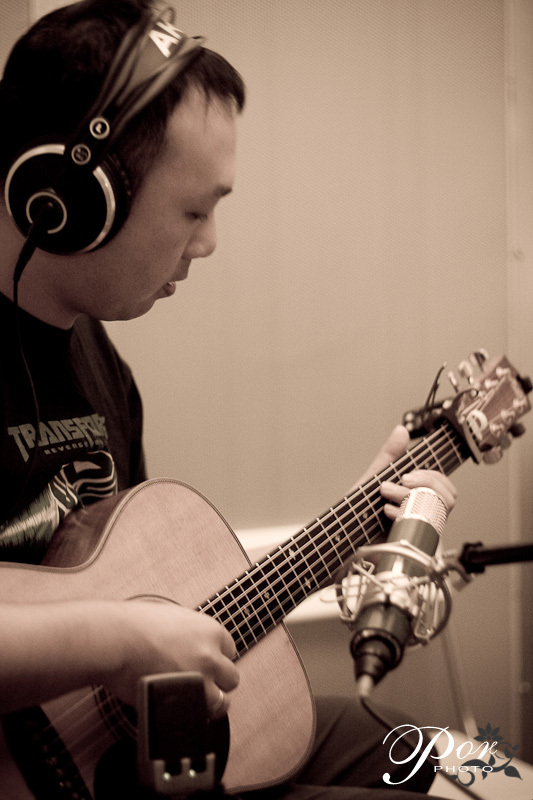 It turned out that 2V1G was there to record one of their new song for an upcoming 2V1G album. 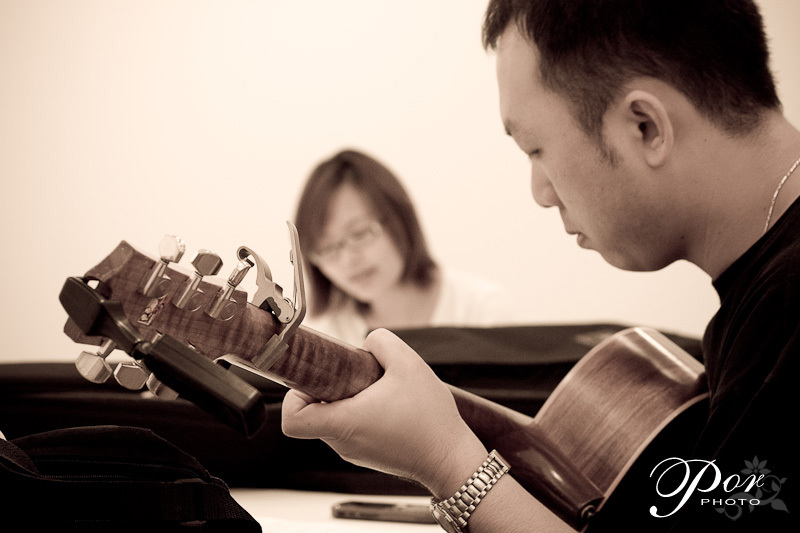 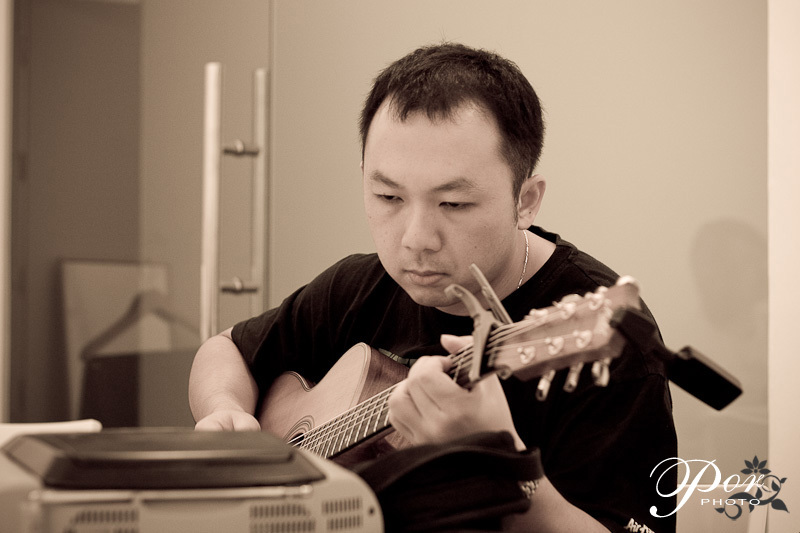 In this series you'll find Roger Wang, Malaysia's most talented and musical solo acoustic guitar player. 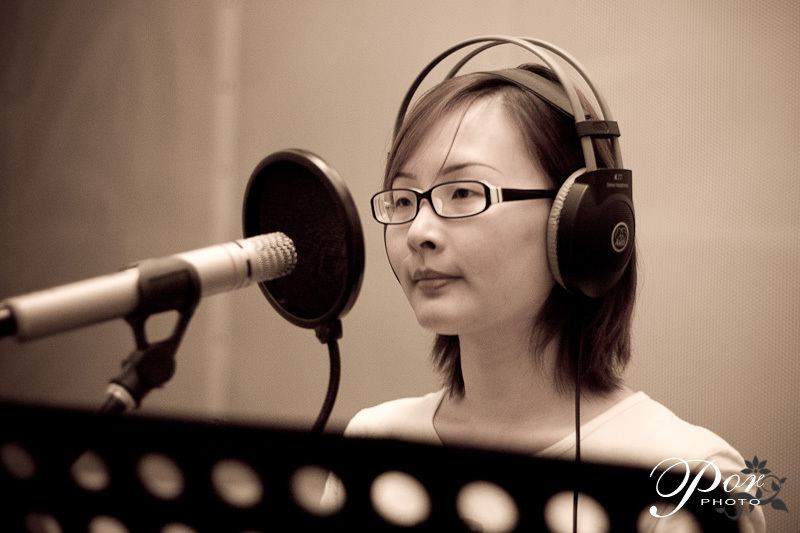 Winnie Ho, the winner of Astro Talent Quest (ATQ) 2000. 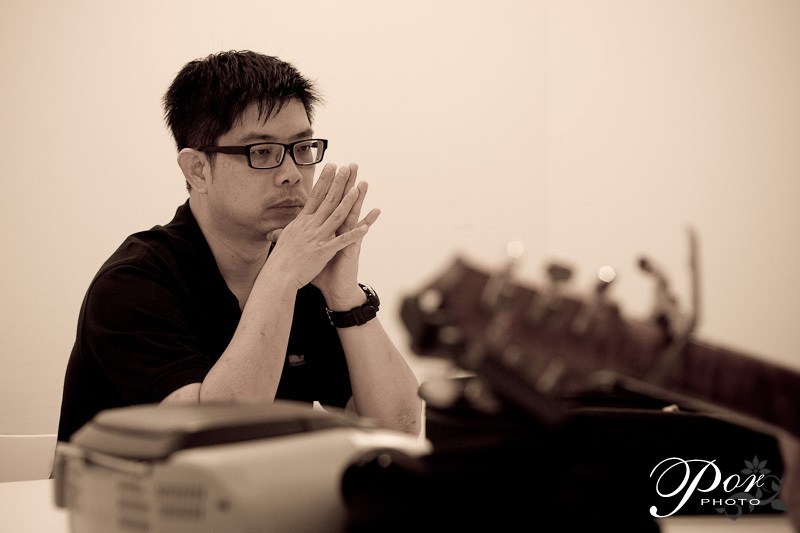 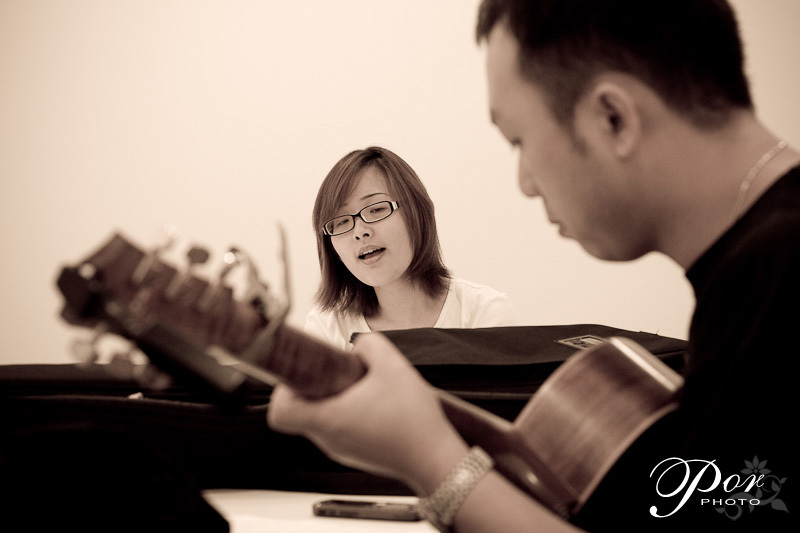 Leslie Loh, the album's executive producer and also Audio Engineer Vong from Musictoxin.